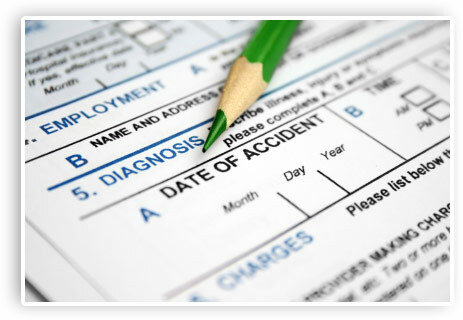 Insurance fraud, phony workers compensation, slip and falls, or personal injury claims need to be investigated. Suspicious fires, accidents, defective product claims, thefts and more have been our specialty since 1961. Over the last five decades Mitchell Reports has investigated thousands of insurance claims and saved our clients millions. Investigating claims is what we do best! We get it. Our approach? It’s simple. We establish a mission statement with our clients, identify a workable budget, and then begin rapid deploy our team. The solution in many claims is surveillance. We painstakingly conduct surveillance operations with skill and strategy. From witness statements, background investigations, research or expert witnesses we have the team ready for your call. Take the next step and contact us today to initiate your assignment. Call us today so we can help you start saving money on fraudulent claims!